SEARSMONT — What’s coming off the assembly line at Ecocor looks a bit like a really fat, firm box spring, 18 inches thick, swathed in high performance fabrics, framed with wood, so solid that even the princess couldn’t feel a pea through it. But these are building panels, walls for prefabricated homes, very different from the kind of prefabricated homes we’re accustomed to, the single-wide rolling slowly down the highway. These walls are for homes certified to Passive House Institute standards – that’s the German energy efficiency movement founded in the late 1980s – which means they’ll be 90 percent more efficient than traditional construction. 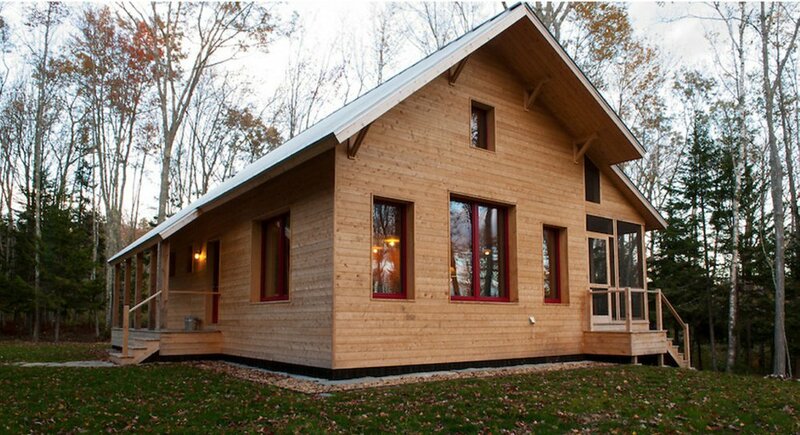 With solar panels on the roof, Ecocor’s houses can even be net positive, i.e., producing more energy than they consume. 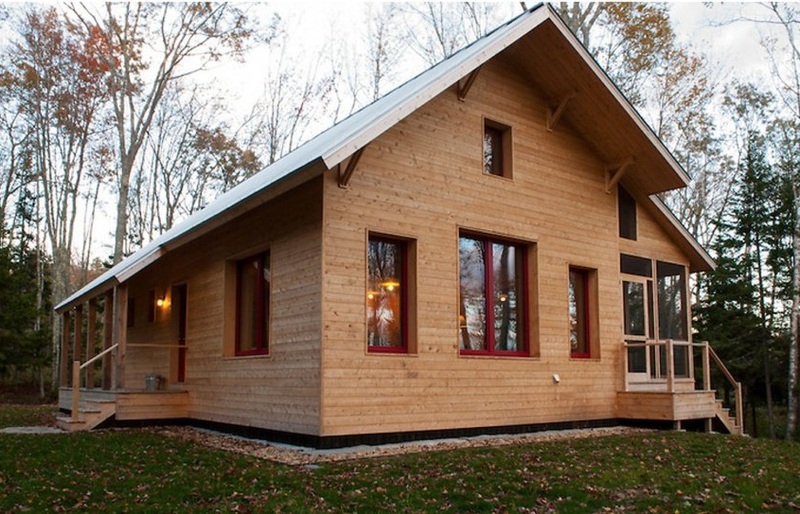 Ecocor founder, owner and technical director Chris Corson built his first Passive House in 2010 in Knox and has finished about 35 since then, all over the Northeast. After years of flying under the radar, he is ready to talk about making houses like his commonplace, and in so doing, helping fight climate change. Because it’s not just freeways clogged with cars that are heating the planet.